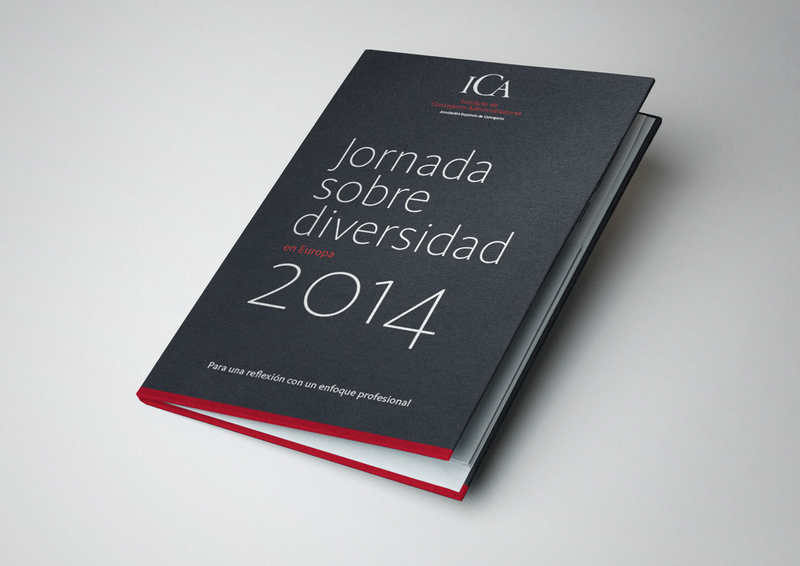 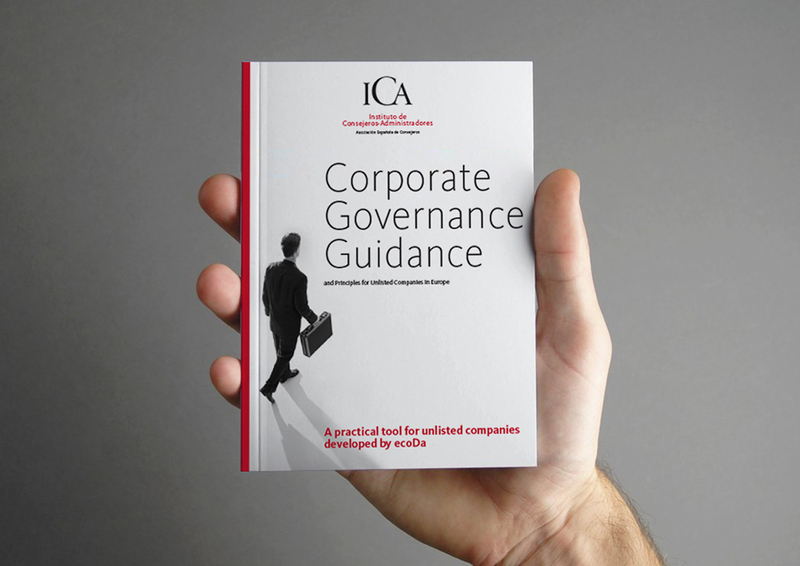 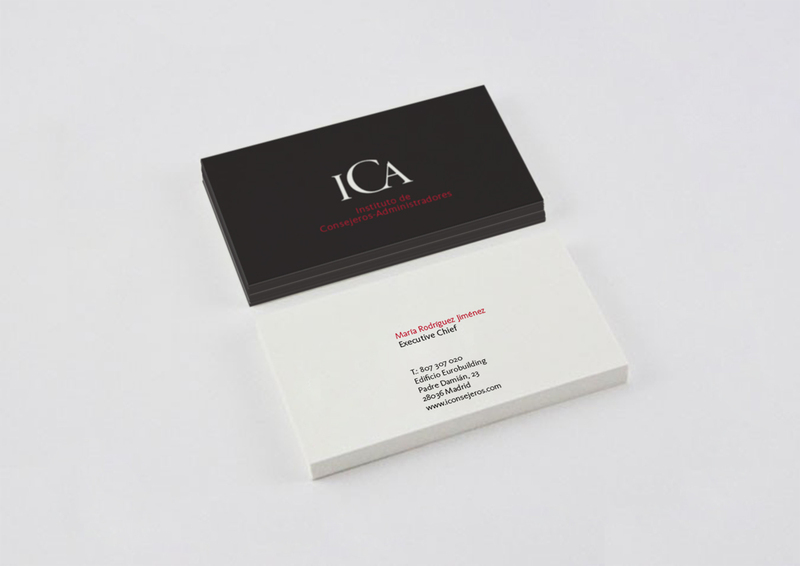 The “Instituto de Consejeros y Administradores” (ICA) is an independent, non-profit association. They represent all kind of companies, from listed to family companies. 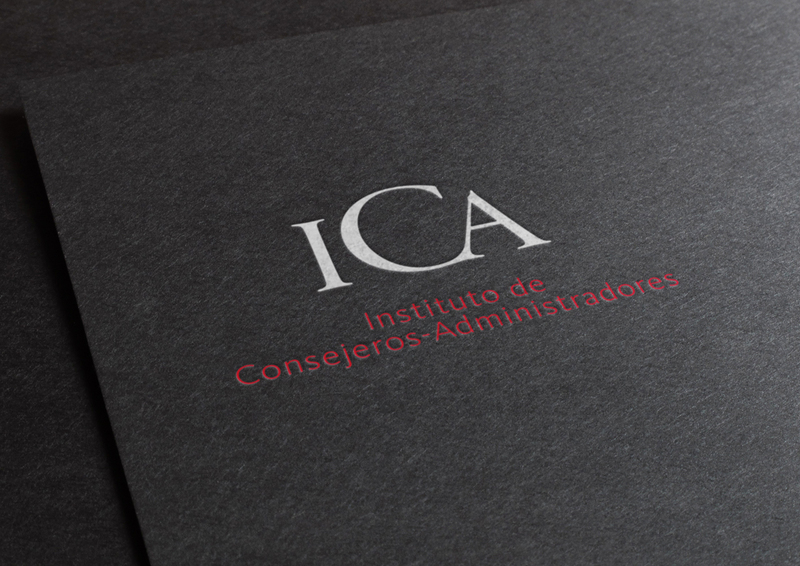 I was in charge of redesigning their graphic identity that should have a sober, classy and professional style. 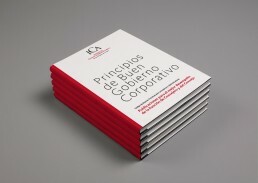 This is a non choice brand, in which I used the symetry as a symbol of justice and balance, two values of ICA’s work.